A Minimalistic, abstract, two button game - obtain all of the shards and keep the system growing to reach success. Made for Ludum Dare 34; the themes were: "Two-button controls" and "growing"
Set a node adjacent to all shards (The diamond shapes) to complete the game. Each node collects gold. That gold is then sent to other nodes until it reaches the base. 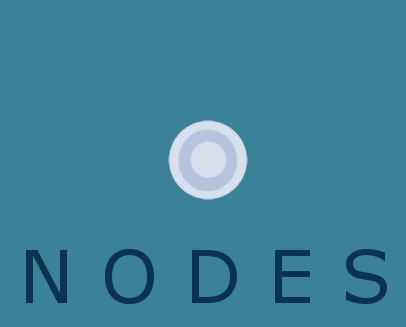 The base will send out reserve fuel to the nodes and it will spread out to the edges of the network (prioritizing giving fuel to the closer nodes). To activate a shard you need the node adjacent to have fuel. Nodes cost gold and so does fuel. Activating all shards ends the game. The larger the network the harder it is to distribute fuel.